Managing Diseases, Advancing Plant Health. Probably the greatest collection of success stories for plant health management is the number of diseases managed by cleaning up the seed or other planting material of pathogens carried internally or externally. The record for root health management is more mixed, with the loss or phase-out of soil fumigants, and practices such as crop rotation and clean tillage being replaced with more intensive cropping and less or no tillage. Arguably, the greatest scientific and technical advances for plant health management have come from the work aimed at management of the pathogens, pests, and other hazards that arrive by air, mainly through combinations of adjustments in planting date and use of host plant resistance and fungicides. Research aimed at the management of foliar pathogens is also the basis for modern theory on epidemiology, population biology, aerobiology, and disease prediction and decision-support systems. Even IPM arose mainly in response to the need to protect crops from pests that arrive by air. Plant health management is a moving target and can be viewed metaphorically like an American football game, where one team is science and technology and the other is nature, where the S & T team is only beginning to know nature’s rules while playing itself with the three sets of rules written to, respectively, satisfy the laws of economics, protect the environment, and gain social acceptance. 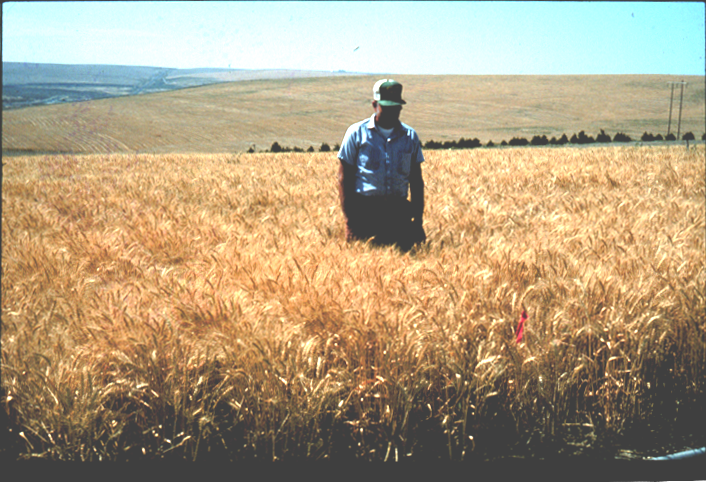 For more information, see Advances in Plant Health Management in the 20th Century. 2000. Annual Review of Phytopathology 38:95-116. Next StoryWhy the Increased Growth and Yield Response of Crops to Soil Fumigation?